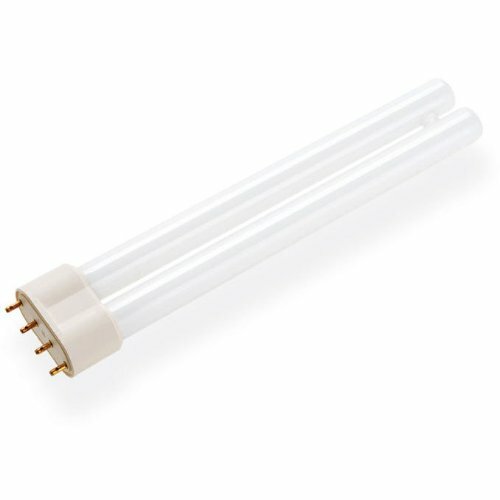 Energy Used: 18W Type: Ultraviolet Germicidal Bulb UV-C 254nm Base Type: 2G11 Bulb Shape: PL-L Tube Rated Avg Life: 10,000hrs Length: 8 1/2" (including plastic insert) perfectly fit the 2G11 base sockets. All lamps listed are compatible brand UV products. We do not sell Honeywell brand lamps. All Honeywell brand names, trademarks and logos are property of Honeywell.